Jos Buttler says he has found a "nice balance and good mentality" after he offered further proof of his progress in Test cricket with a third fifty in four innings. Celebrating his 28th birthday in style on Saturday, Buttler top-scored with 89 to take England to a competitive total of 332 all out in their first innings of the fifth Test against India at the Oval, having come in when they were reeling at 171 for five. The big-hitting batsman was pigeon-holed as a limited-overs specialist until national selector Ed Smith took a punt, recalling him to the Test side this season after 18 months out of the team. Buttler has not looked back since, becoming one of the most vital cogs in the England batting line-up. He now has 349 runs in the current series against the top-ranked Indians -- nearly 100 runs ahead of the next-highest England run-scorer, Sam Curran. Buttler batted carefully against some searching seam bowling on Friday but stepped up the tempo on the second day under cloudy skies, smashing two sixes. So what has changed for the Lancashire man? "I have found a nice balance and good mentality about the game," said Buttler, adding that his success had given him confidence. "I've got a good perspective and have been practising really well. I think that's been a good thing and the consistency and preparation and probably the hunger to turn up and try hard again and continue good form. "I think that's been a big thing for me this year in all formats of the game." 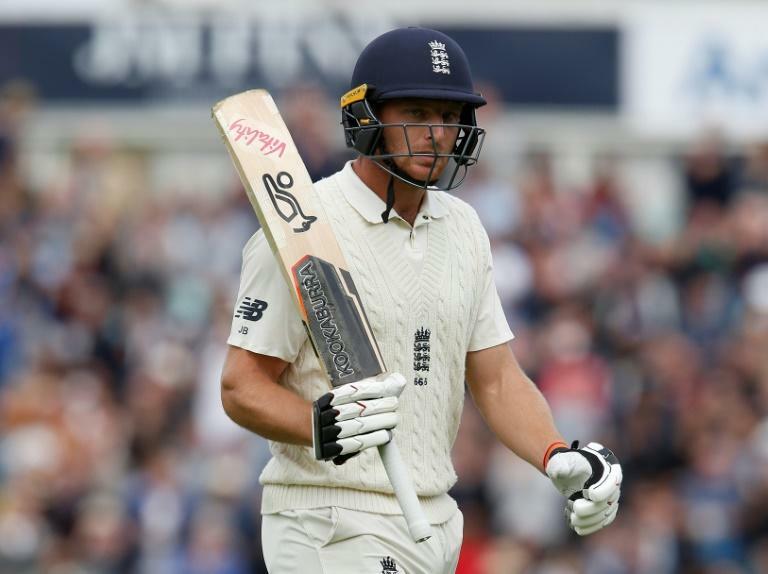 Buttler, playing his 25th Test, said he would describe his return more as a "second or third coming" than a breakthrough. "I've just enjoyed my cricket. I spoke about the first time I got recalled at Lord's (against Pakistan in May). "It was an unbelievable opportunity to come back in and play and the fire was really burning for Test cricket." And he said he was comfortable with the different demands of Test cricket, willing to graft and then able to change gear when required. "People have said to me you should play the way you do in white-ball (limited-overs) cricket in red-ball cricket," he said. "I've never really seen it like that. I've never felt comfortable just to go out and play shots." Former England captain Michael Atherton said Buttler had been the man of the summer for the home side. "Buttler, recalled at the start of the summer, has been England's man of the summer -- he's played beautifully throughout," he said. "He really puts the fear into the opposition because of how destructive he can be with the tail." Smith, the national selector, recalled the talented batsman to Test duty in his first squad announcement as England's new national selector in May, to face Pakistan. He was adamant Buttler would prove to be the "right player at the right time" and bring unique qualities to the team. Buttler, who kept wicket for England in the fourth Test against India in Southampton, holds the record for England's fastest-ever one-day hundred -- off 46 balls against Pakistan in 2015. 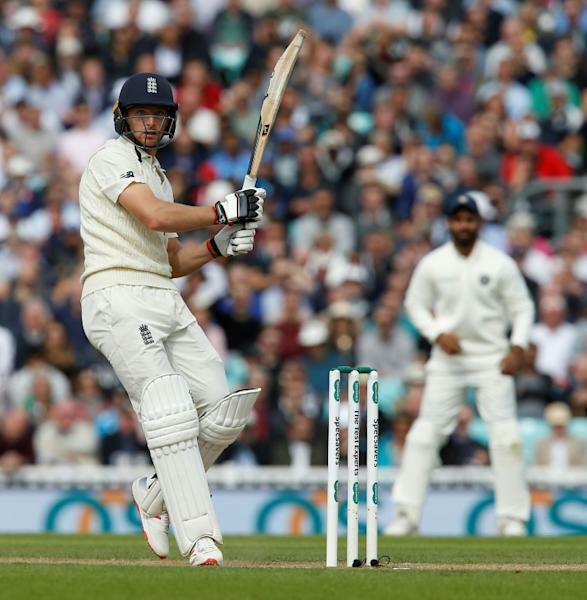 He has been the top scorer in four out of England's past five innings and scored his first Test century in the third match of the current series in Nottingham. In Buttler, England have the ideal man to anchor the lower middle order. Now their challenge is to find some consistency at the top.